Have you heard that worship song “Ever Be”? It’s a Bethel tune, which probably explains why I loved it from the first time I heard it. If you haven’t heard it (or even if you have, but you love it as much as I do) take a listen. There’s this one part that just gets me — every time. It seems that no matter where I am in life, what season or struggle, the words apply; in the best of things and in the worst. I’m a generally insecure person. If you don’t know me really well, you probably wouldn’t guess that, but it’s true. Even though I’m something of an extrovert, I struggle with insecurity and with unworthiness. It’s not just in the epic things either. I am insecure about my voice, my body, my talents, my role as a mother and as a wife and especially as an instrument for God. 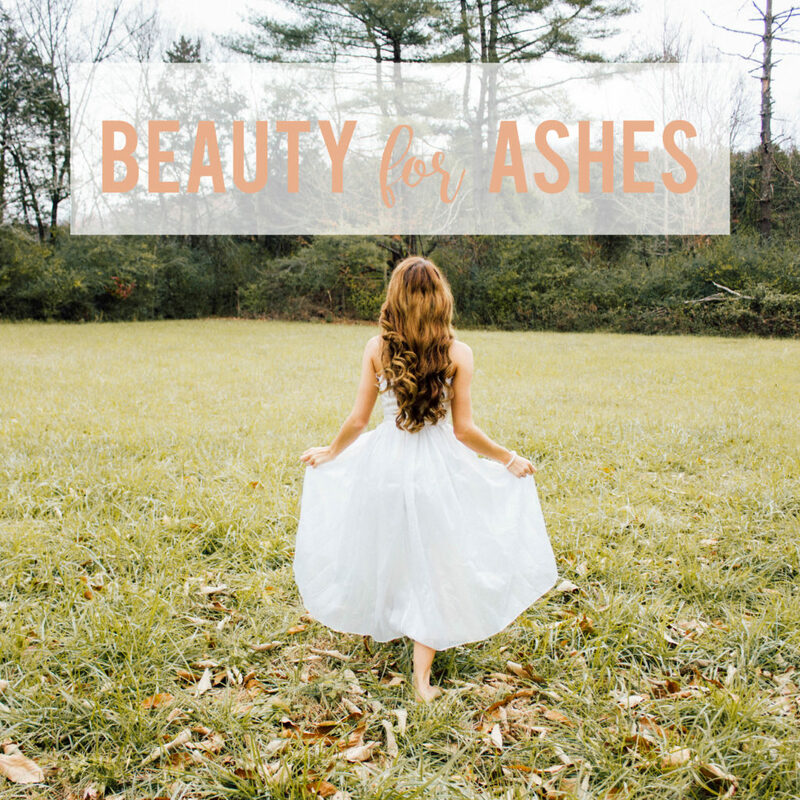 In Isaiah 61:3, it is promised that “He will give a crown of beauty for ashes” and ashes are certainly more what I identify with than beauty. I am a grace-covered sinner. That’s just all there is to it. God has this awesome way of showering me with grace just when I need it, putting people in my life to encourage me at just the right moment and reinforcing His ability to use me regardless of how confident I am in myself. I feel like Gideon a lot going, “God, are you sure?” “Do I really need to say no to this awesome opportunity?” “Can you make it clear, like lights flashing in the sky clear?” “You’d stop me if it wasn’t the right path, right?” “Remind me again, God,” always asking for just one more thing to prove that He’s really forgiven me or that He really can use me or that this is really the direction He wants me to go in. Inevitably, it will be in those moments of uncertainty that someone — generally a complete stranger — will tell me how that song I sang or that devo I wrote was just what they needed to hear and they could see the Spirit working through me. It’s in those moments that I realize that I didn’t do any of those things. God used the voice He gave me and the thoughts He impressed upon me to convey His message to someone. I truly am a vessel for His work, for His glory. I am forgiven. I am His child. I am free, and I am covered with grace and love. I don’t know exactly where you find yourself today, but my prayer is simply this: that you allow God to exchange beauty for your ashes. We can offer nothing to God but ourselves, but praise Him! We are all He wants, and we don’t have to be perfect or confident or always making the right decision in order for Him to love us. 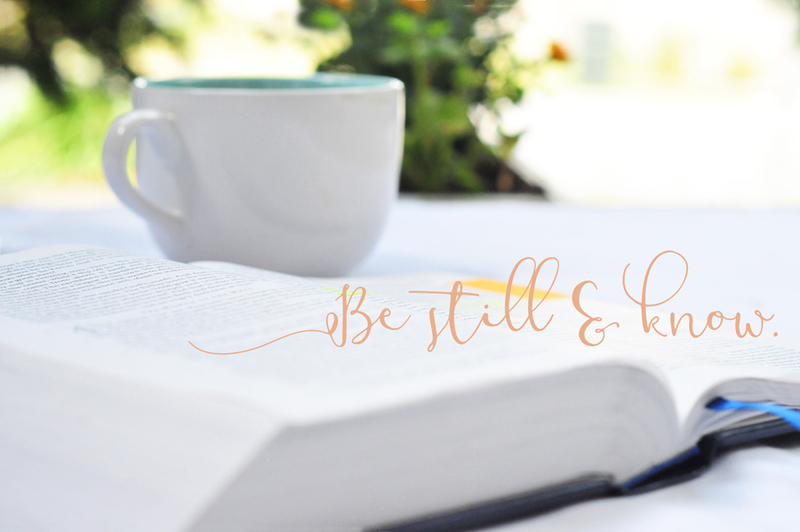 He just calls us to return to Him and to let Him change our hearts — and lives — for the better. He is clothing us in white, friends. We have no guilt and no shame thanks to His love and sacrifice. So lift up your eyes and seek Him, and know that He will use you regardless of your past, your hurts, your struggle or your insecurity. As long as you have faith in Him, He will take care of the rest.